Ground Engaging Tools | Wheeler Machinery Co.
Buy Online Today! Use Promo Code GET when checking out. 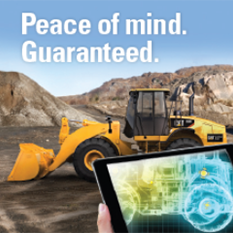 Learn more about the Cat CapSure™ system. Cat® Ground Engaging Tools (GET) are engineered to improve the life of your machine and reduce maintenance costs. Built to work in tandem with Cat buckets and machines, GET act as a shield to protect the costly buckets, blades, and ripper shanks. Ground Engaging Tools take the hit the moment you hit the ground to extend the life of the more valuable structural components. 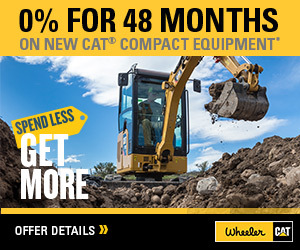 Because every machine and application has unique needs, Wheeler offers a wide selection of cutting-edge, earth-shattering, ground-breaking GET. Whatever the earth moving job is, you’re sure to find the best ground engaging add-ons to protect your machine investment and increase productivity. 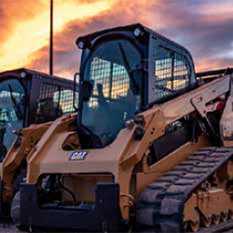 Our paving, mining, construction, and other earth moving customers rely on high quality Cat GET to protect and to boost the efficiency of their equipment. What about you? Our product support representatives can help you find the right GET for maximum equipment protection. Most ground engaging tools are warranted against breakage during normal operation. You can rest assured that if a piece of Cat GET breaks, Caterpillar will give you a new one at no charge. Contact Wheeler Machinery Co. for complete warranty details.